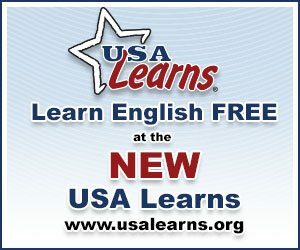 FREE resource for learning ESL and preparing for U.S. citizenship. Requires only name, e-mail address, and a password. 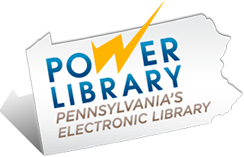 Programs: ESL, computers, citizenship, literacy classes focused on Spanish speakers; simultaneous preschool sessions and classes for mothers. Programs: ESL tutoring; student-tutor pairs commit to working together two times per week for at least one year.